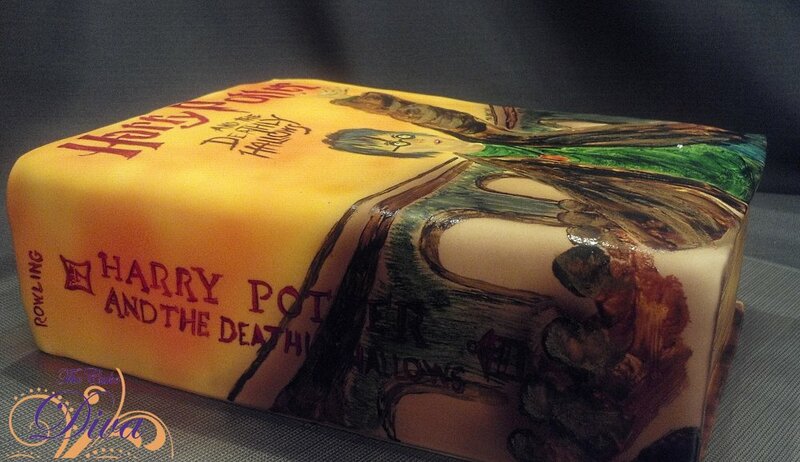 Harry Potter is a character which has touched us all in one way or the other. 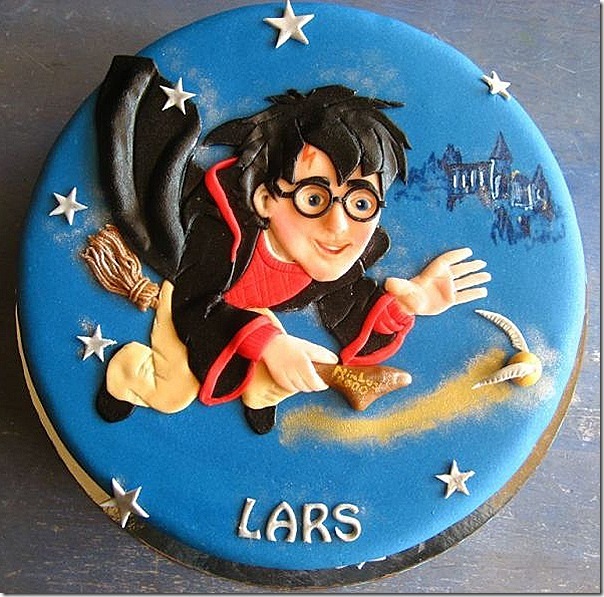 We all have seen him grow from a confused kid to a man who destroys the dark forces. 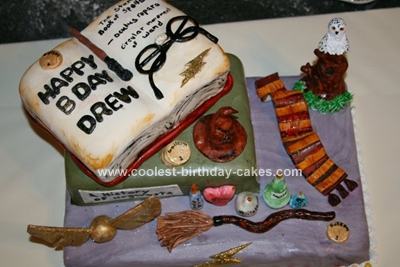 He has made us see the hidden world of wizards, magic, dragons & spells a journey which was truly special. 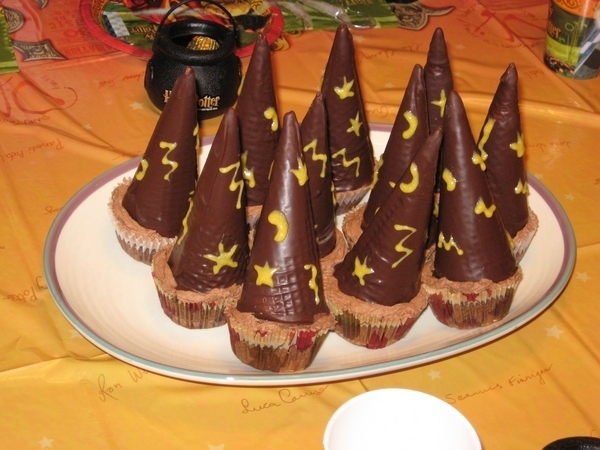 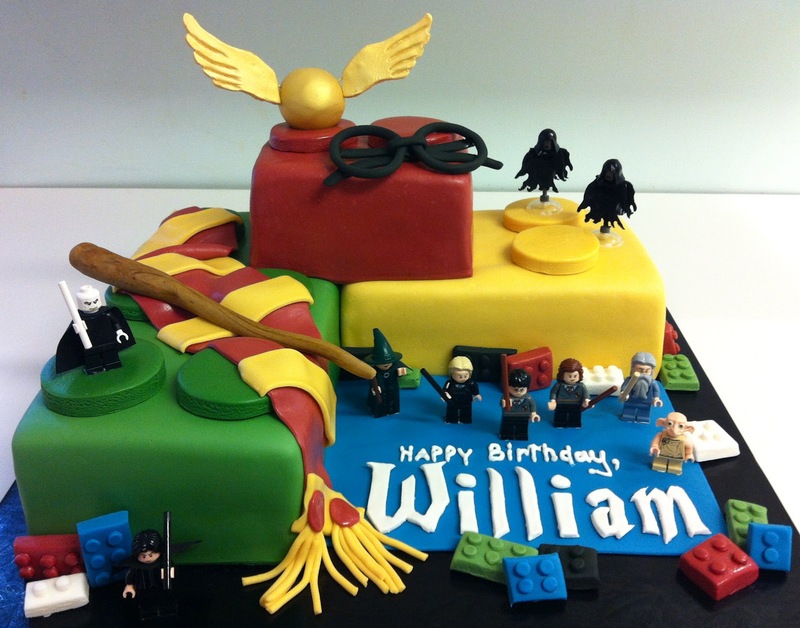 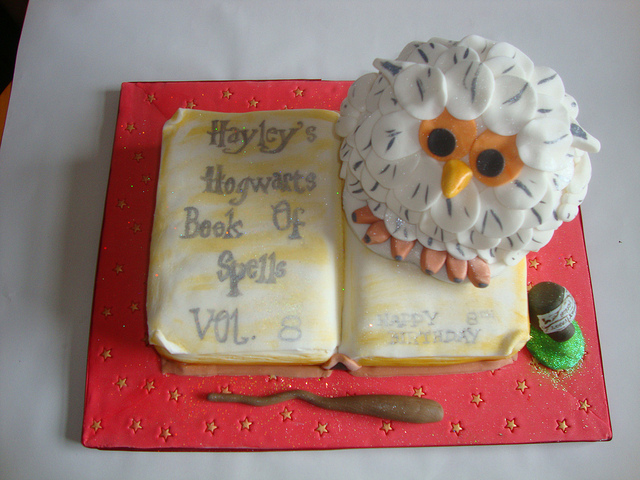 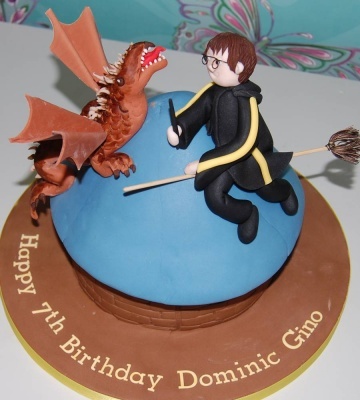 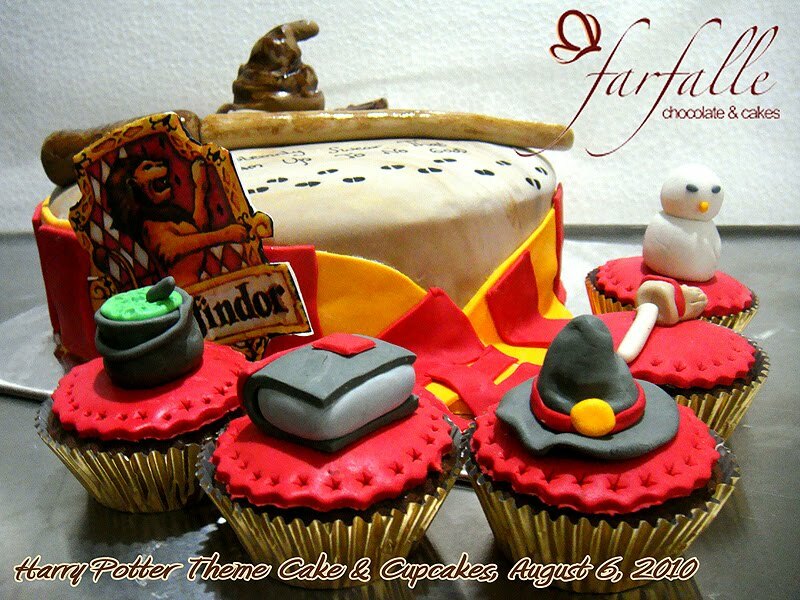 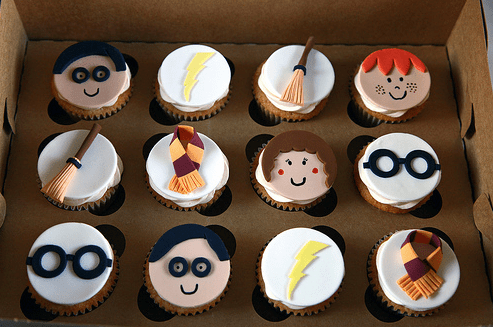 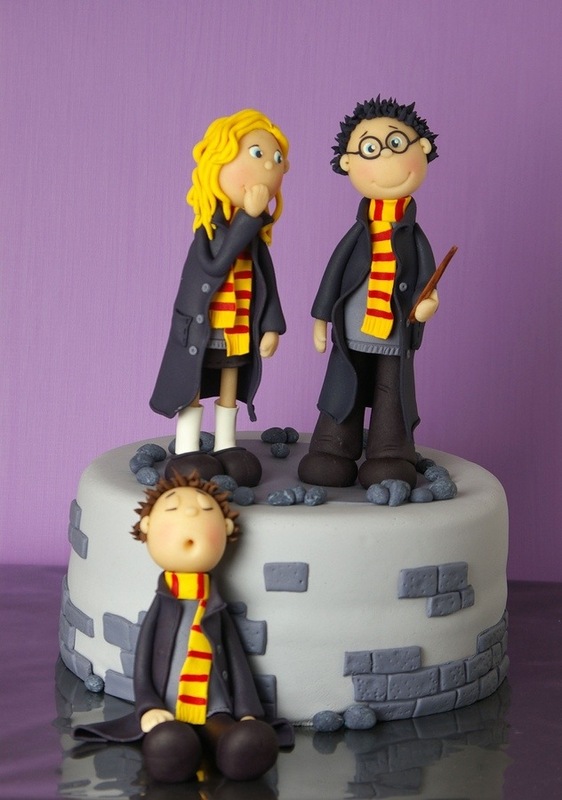 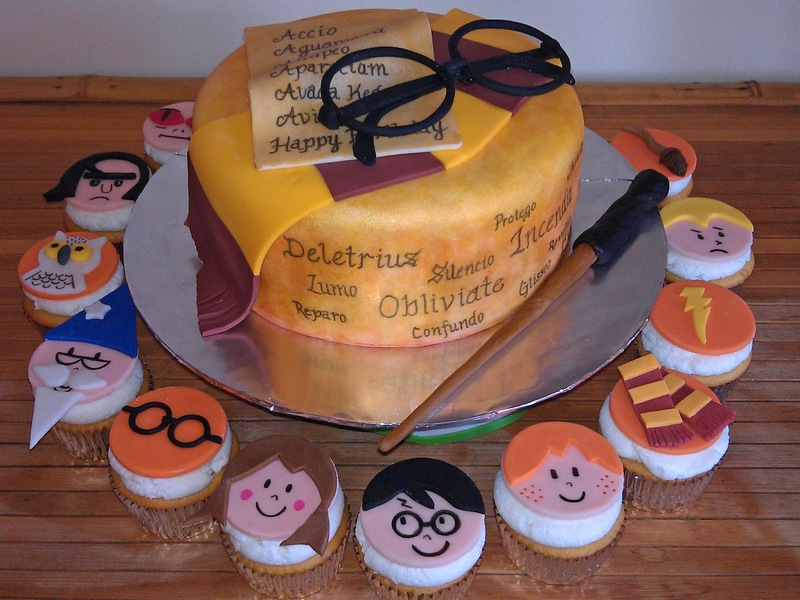 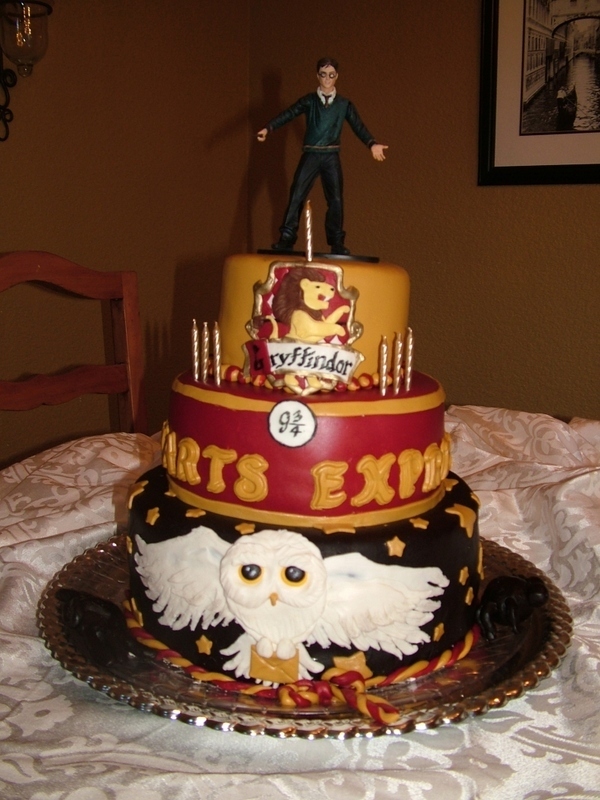 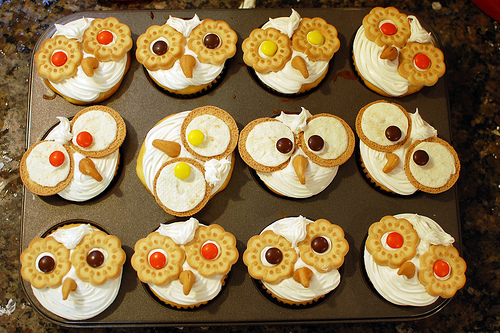 To make your time with your friend as special we bring you the Harry Potter Cakes and Cupcakes. 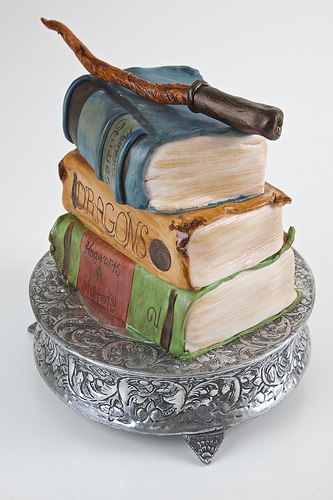 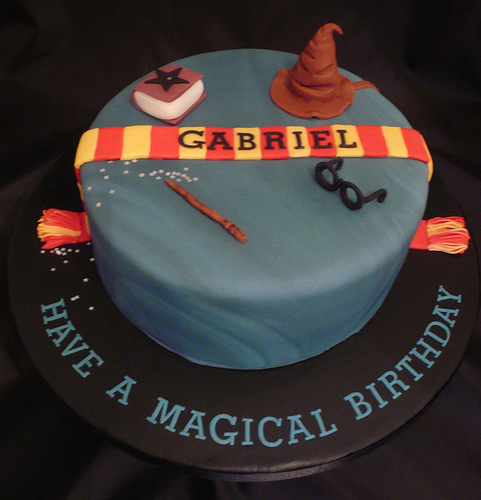 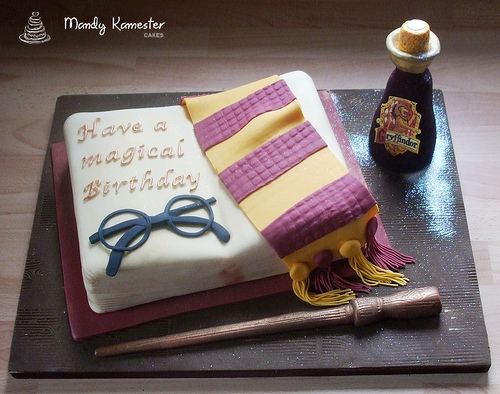 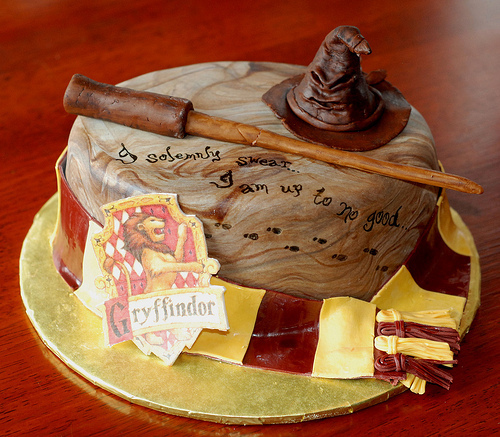 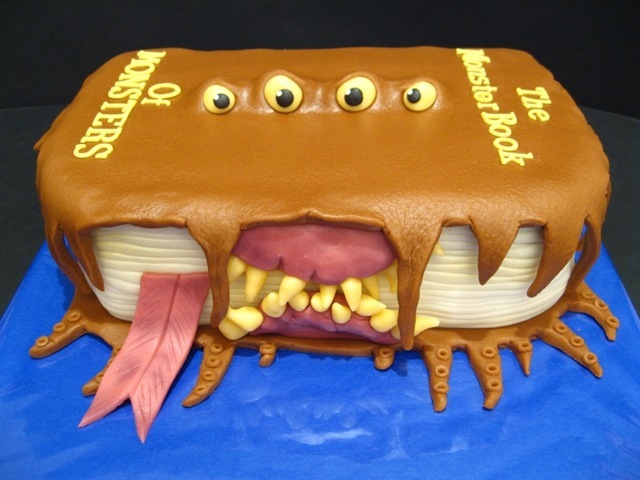 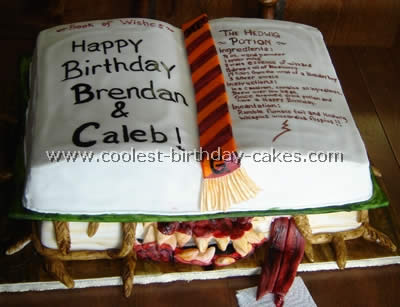 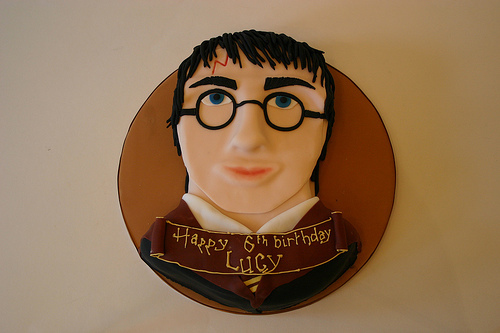 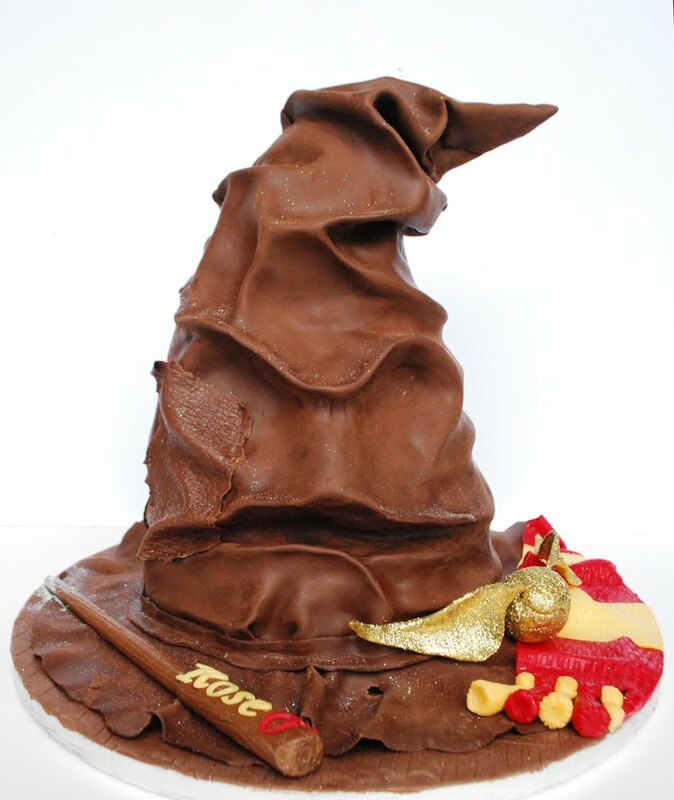 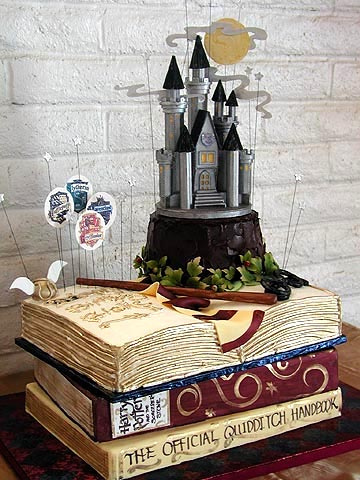 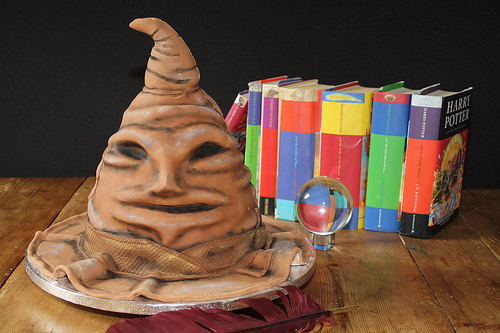 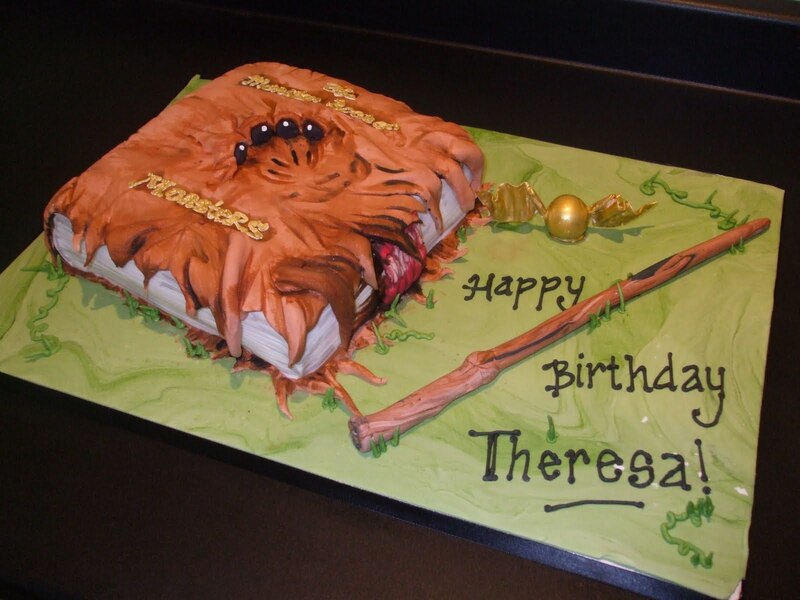 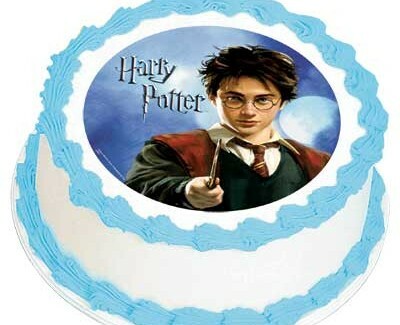 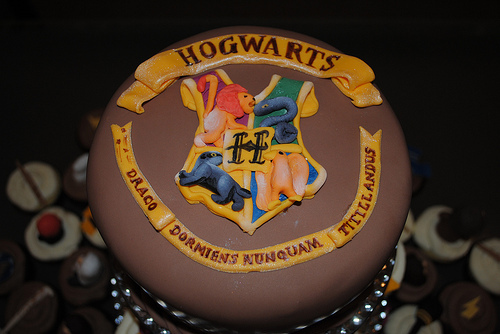 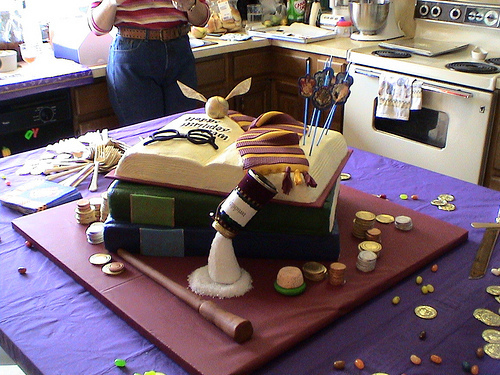 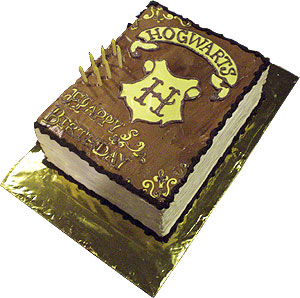 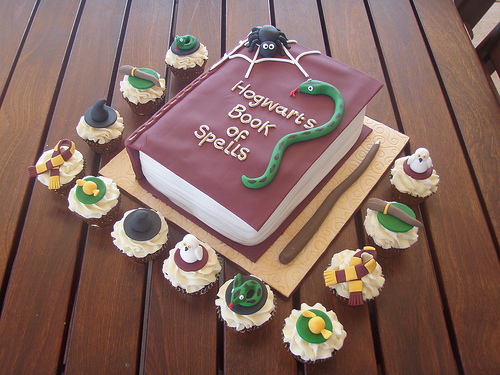 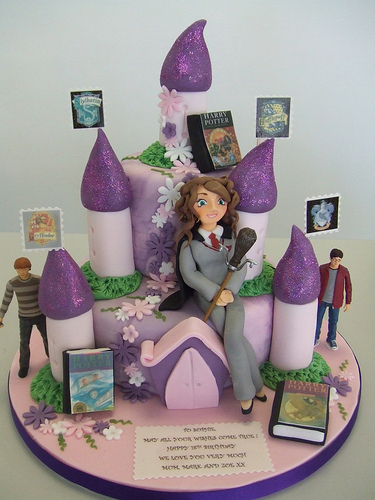 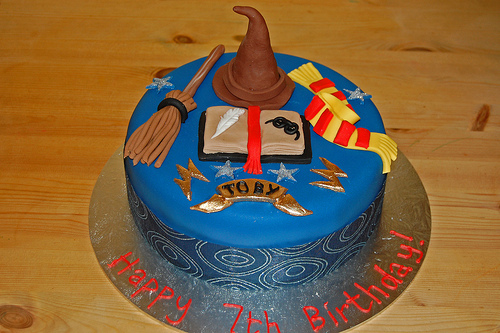 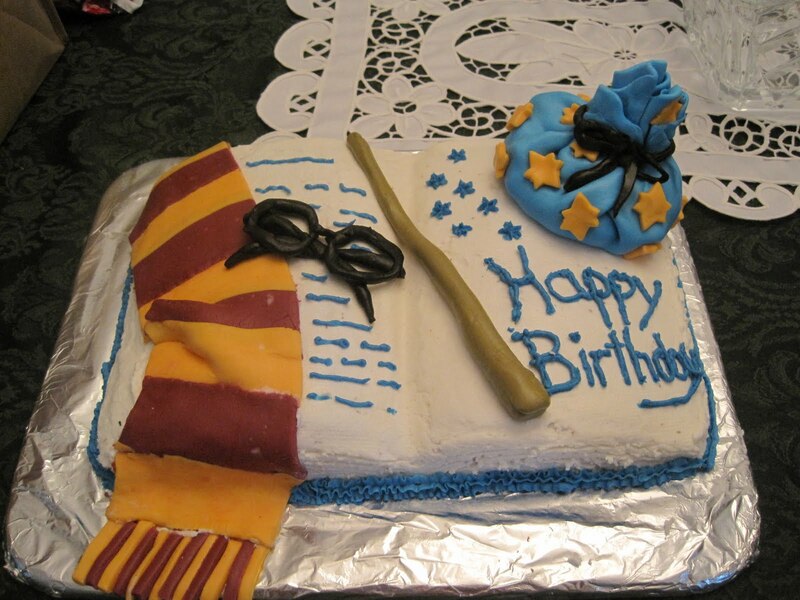 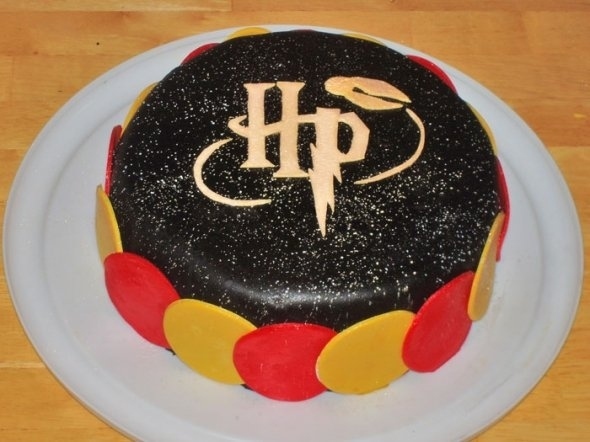 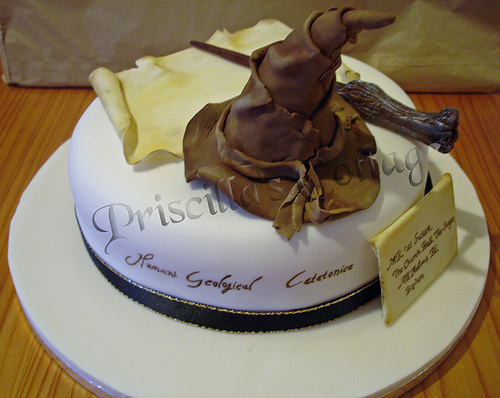 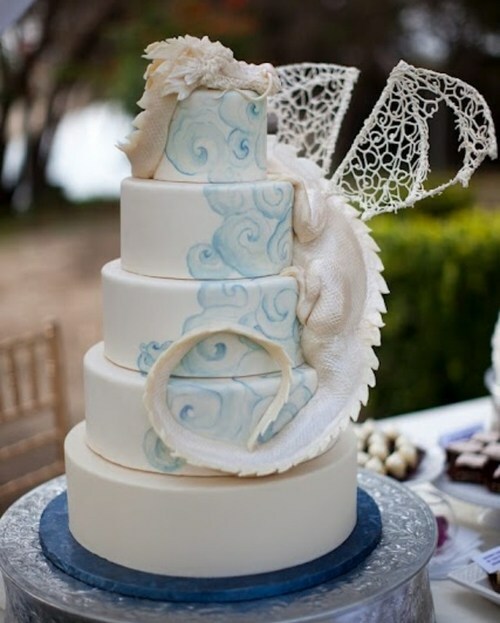 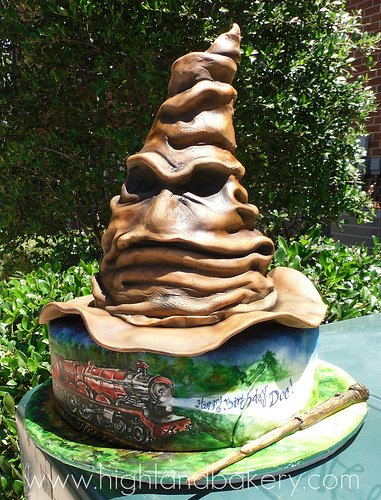 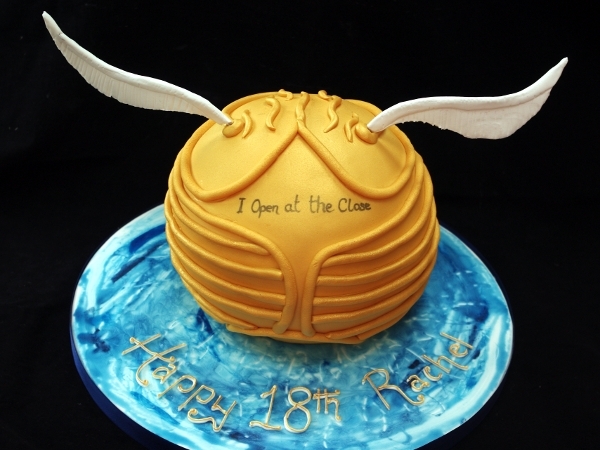 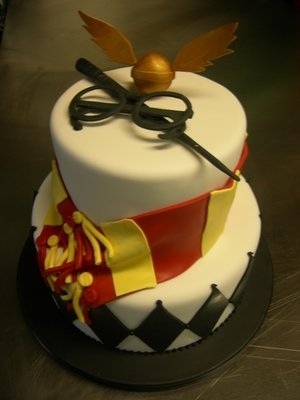 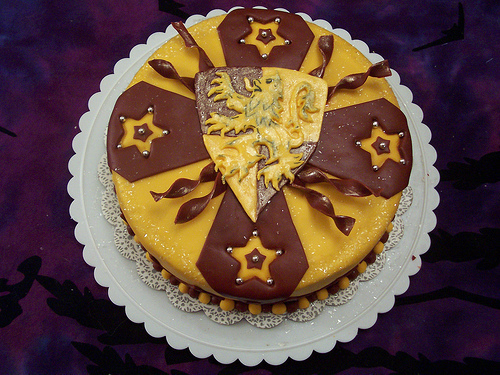 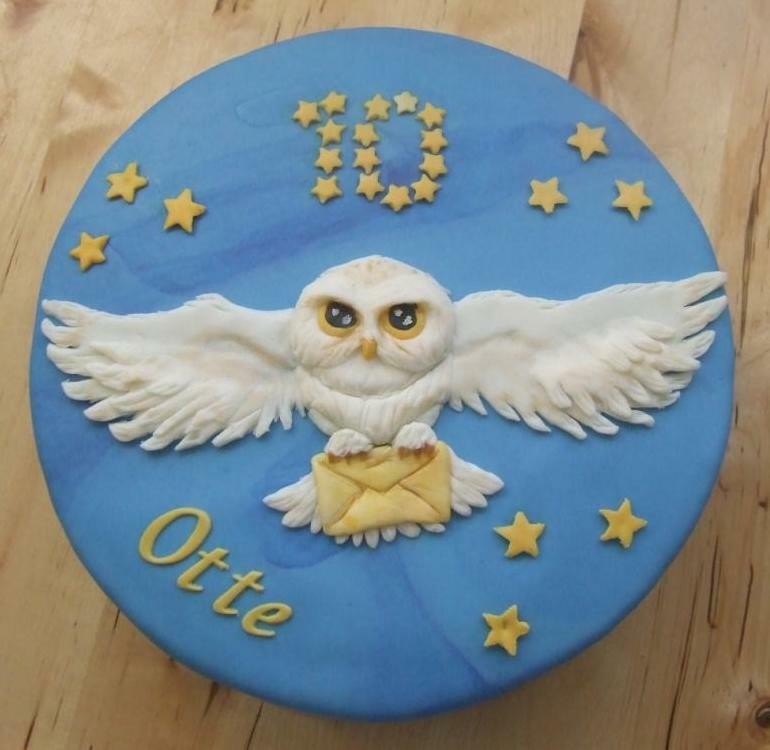 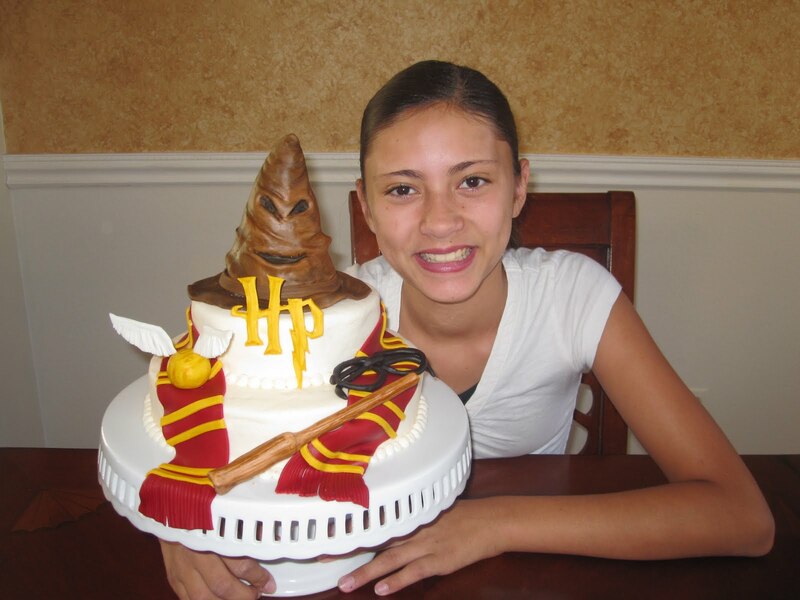 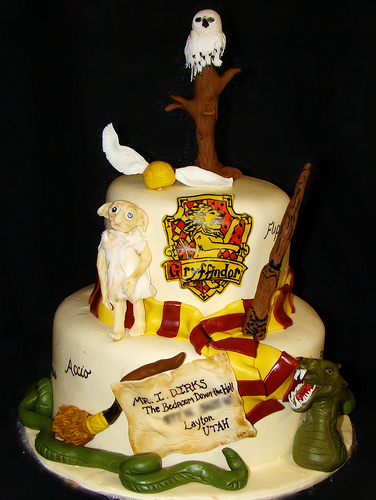 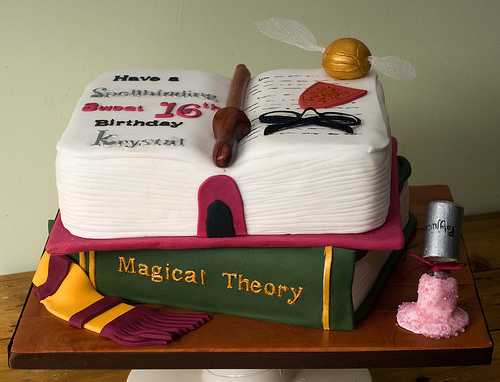 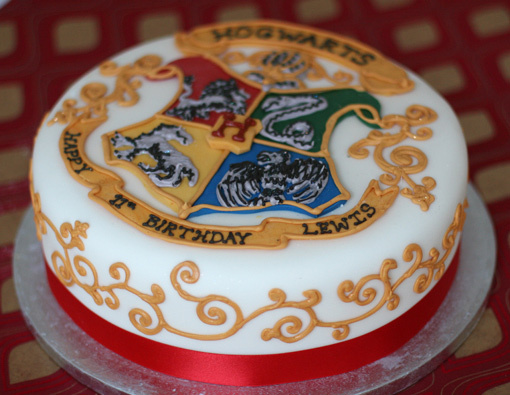 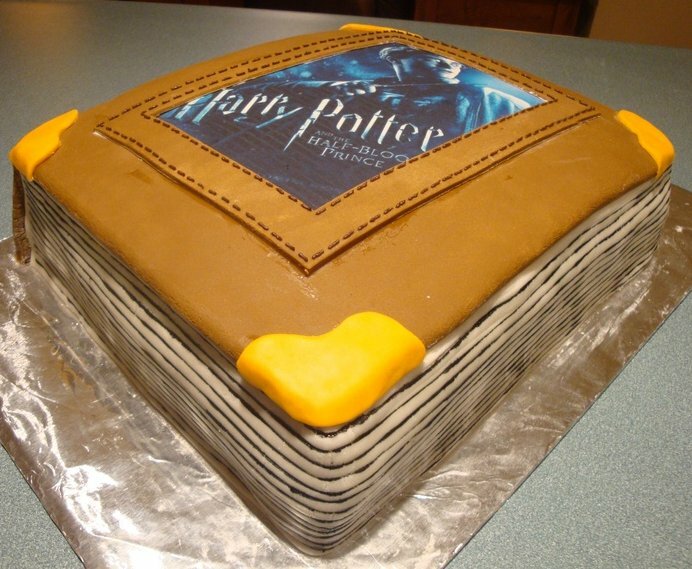 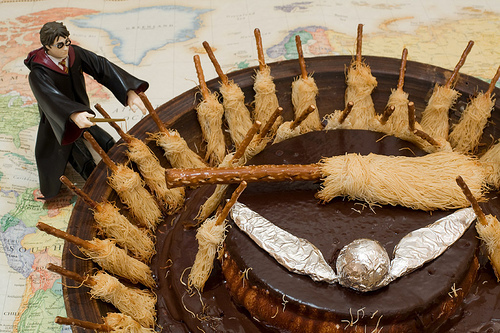 A Cake to bring out wizard hidden inside you. 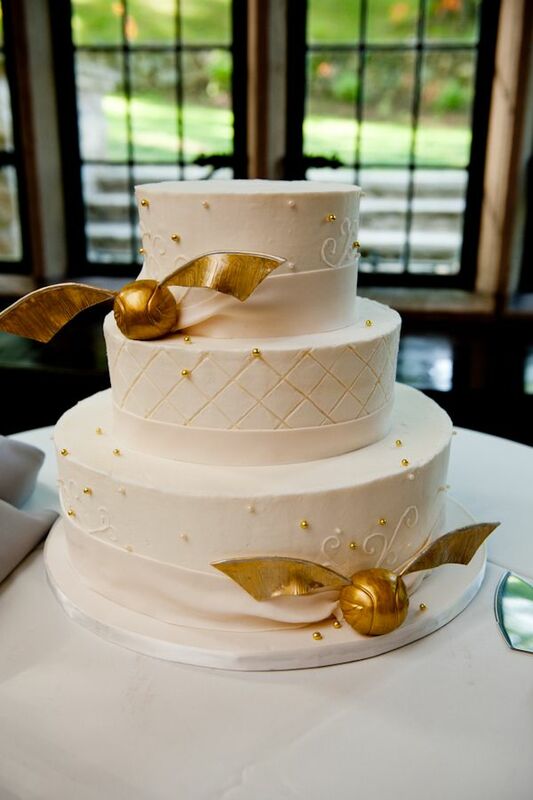 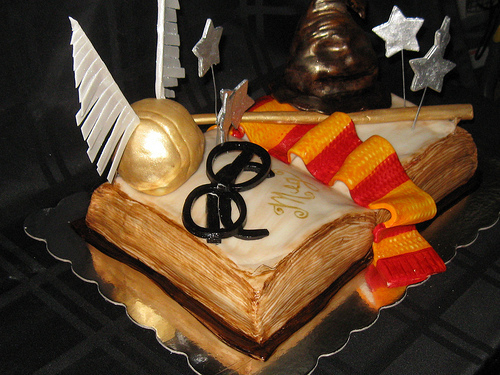 Specially crafted at Hogwarts and laden with charm & sweetness to make you theme party really magical!